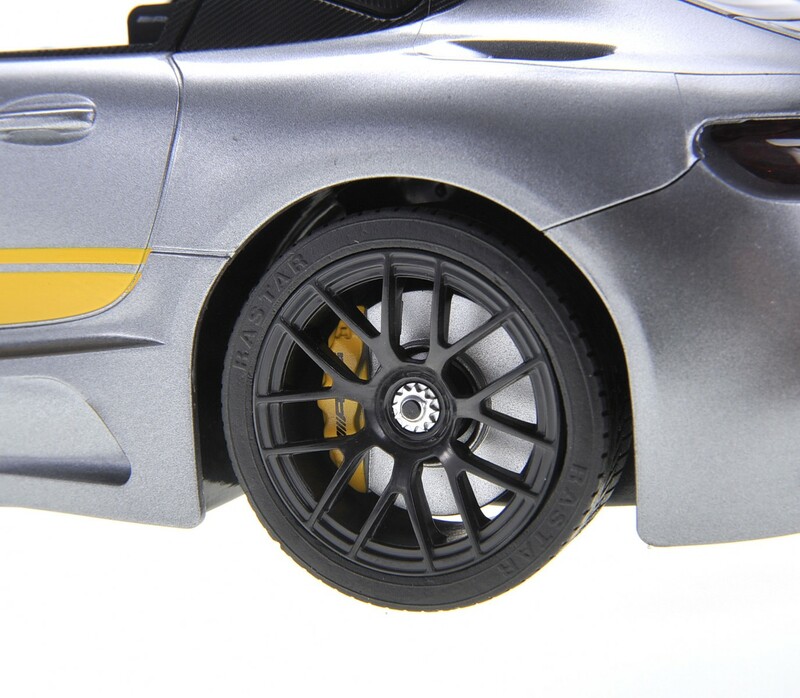 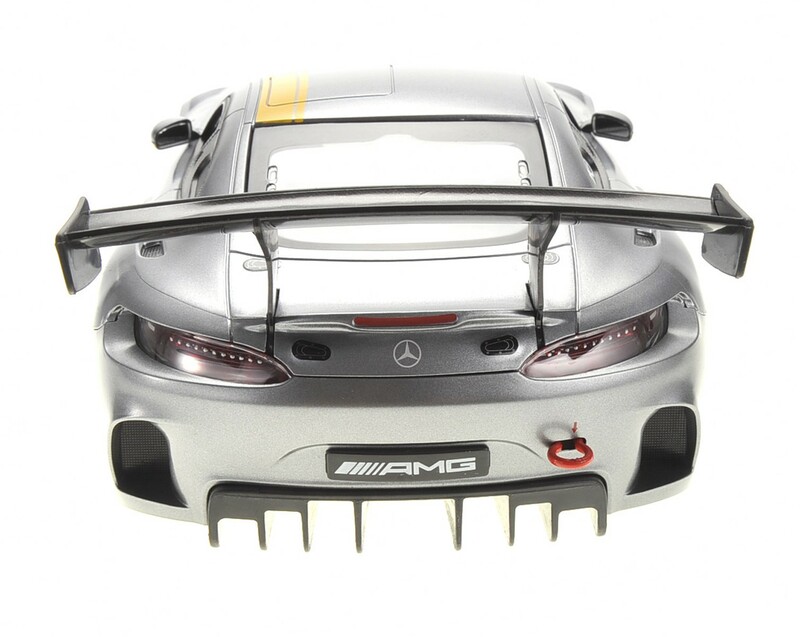 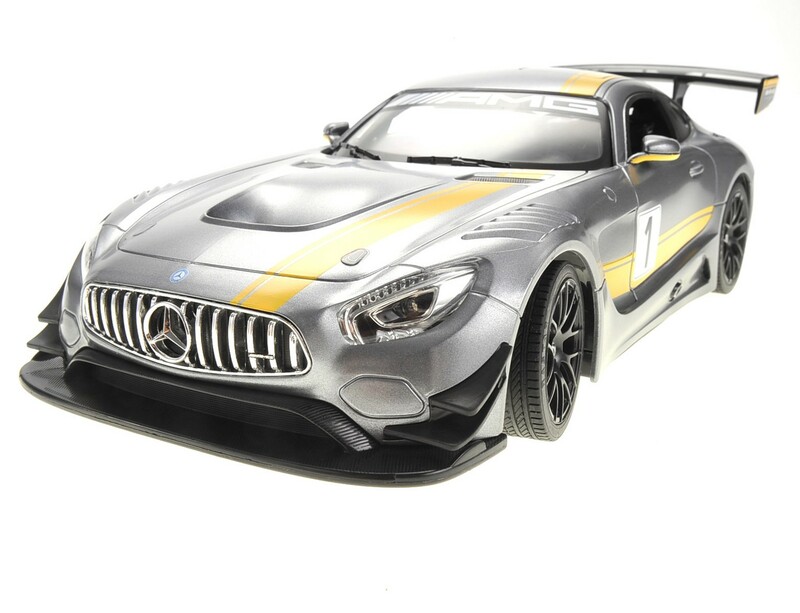 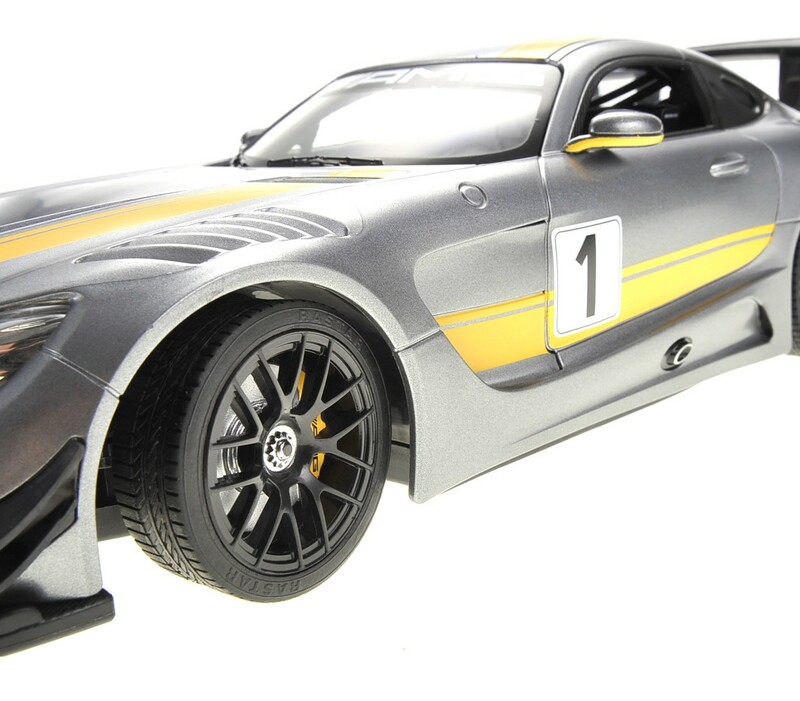 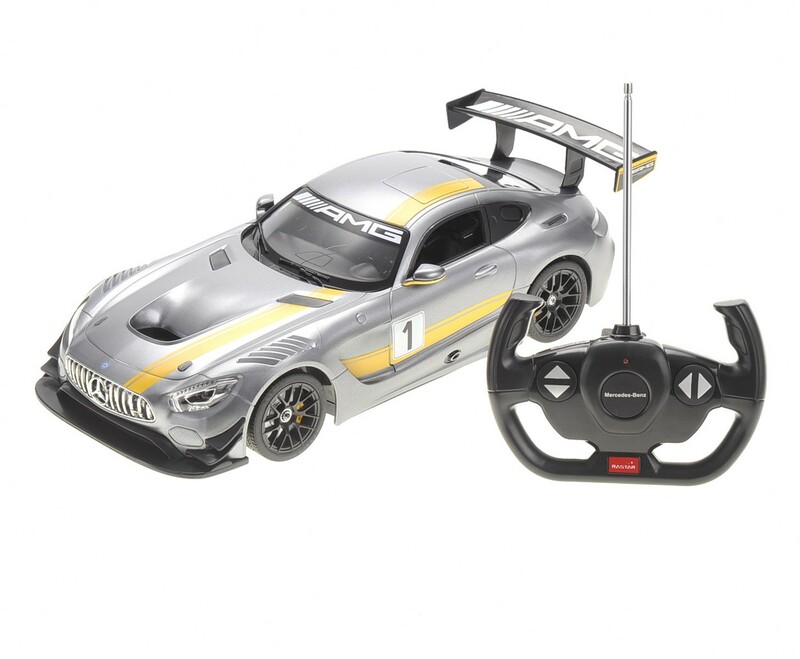 The 1/14 Scale Mercedes-AMG GT3 is incredibly a sporty fun R/C car to play with. 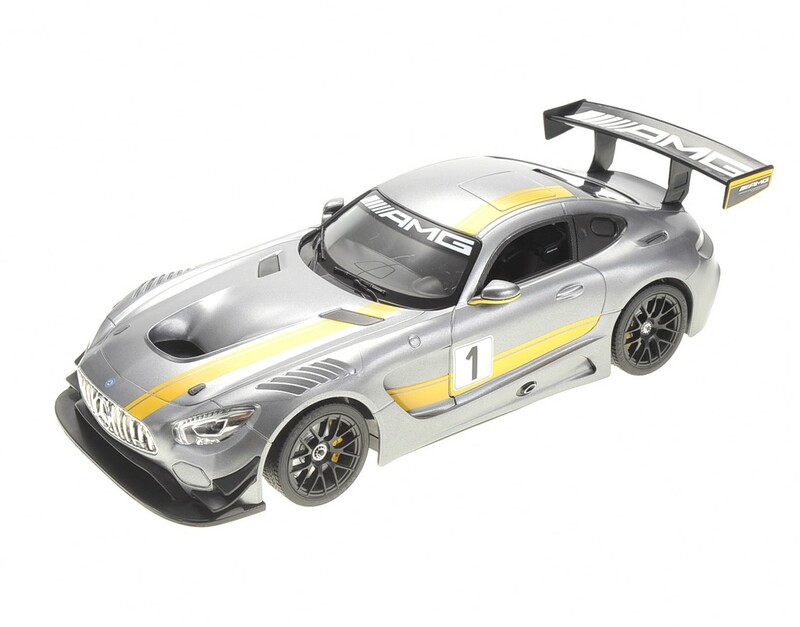 It's license meaning that this is a replica of the real Mercedes-AMG GT3. 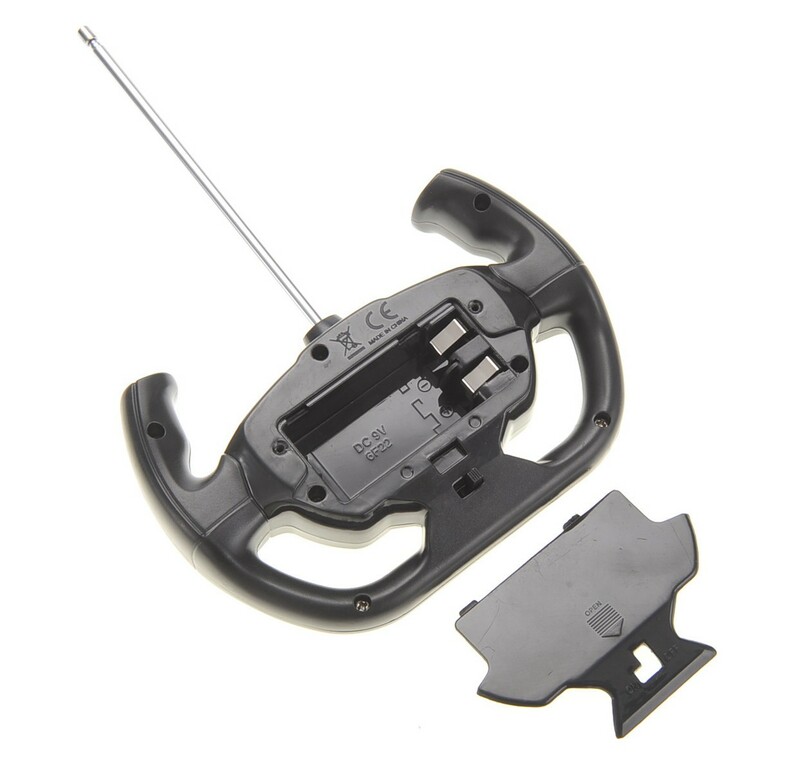 Full Function (Fowards, Reverse, Stop, Left Right). 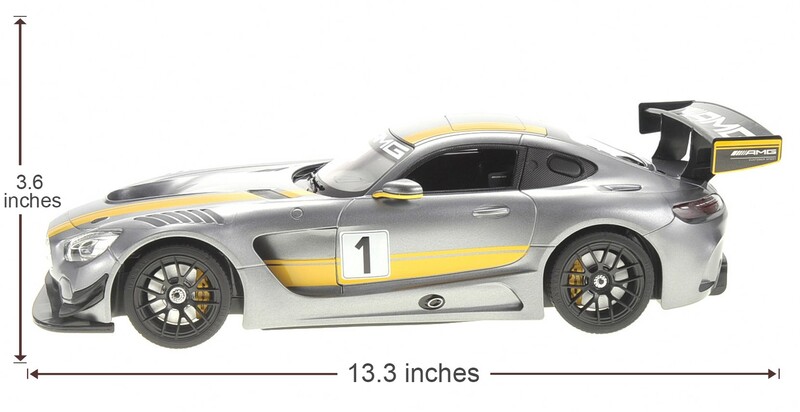 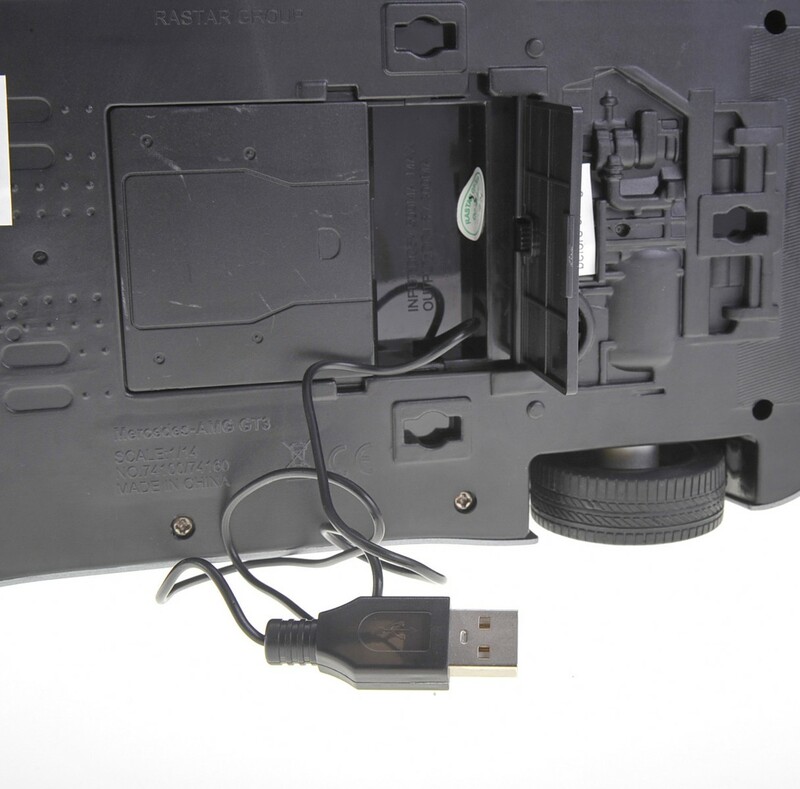 Requires 5AA Batteries and RC Requires 9V Battery (Not Included).